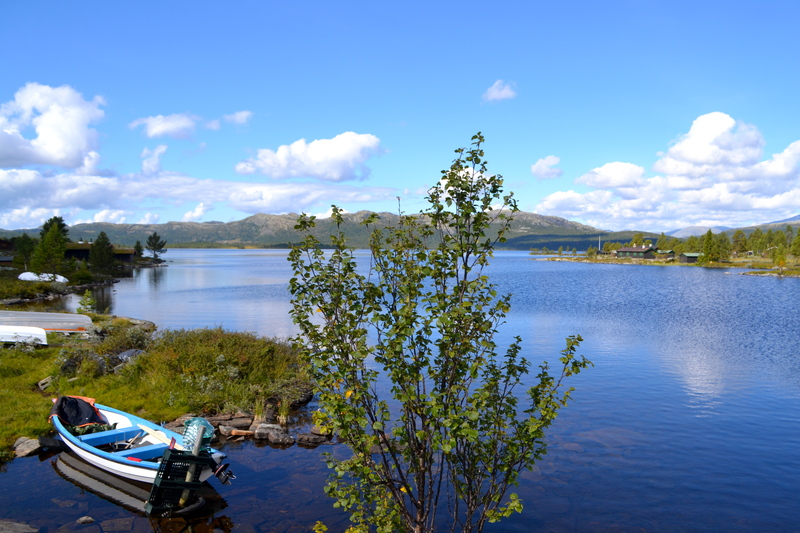 One of my favourite things to do in Norway is escaping to my family’s cottage in Furusjøen. It has no electricity, no phone reception and no water which initially drives you mad on the first day. However, you gradually get used to living without your creature comforts and begin to appreciate the nature in all its splendour. 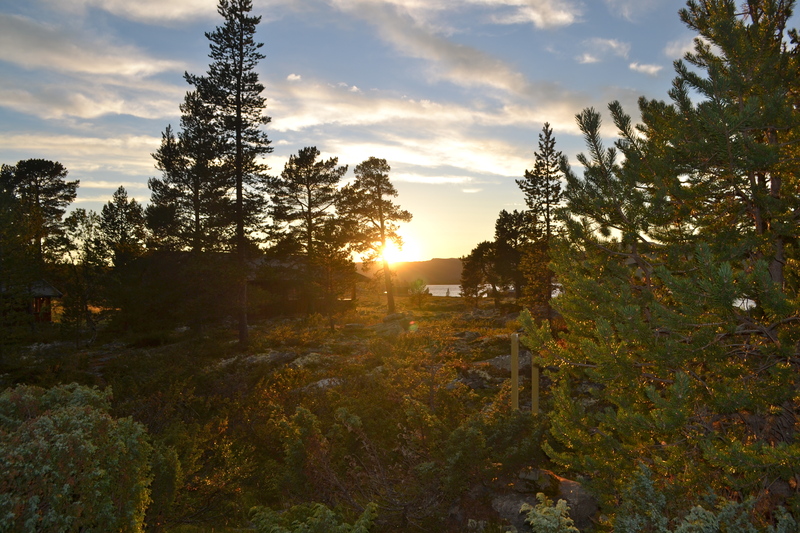 My favourite time of the day in the mountains is dusk when the sun starts to set. The light creates a magical kaleidoscope of colours in the sky and mystical reflections on the water. 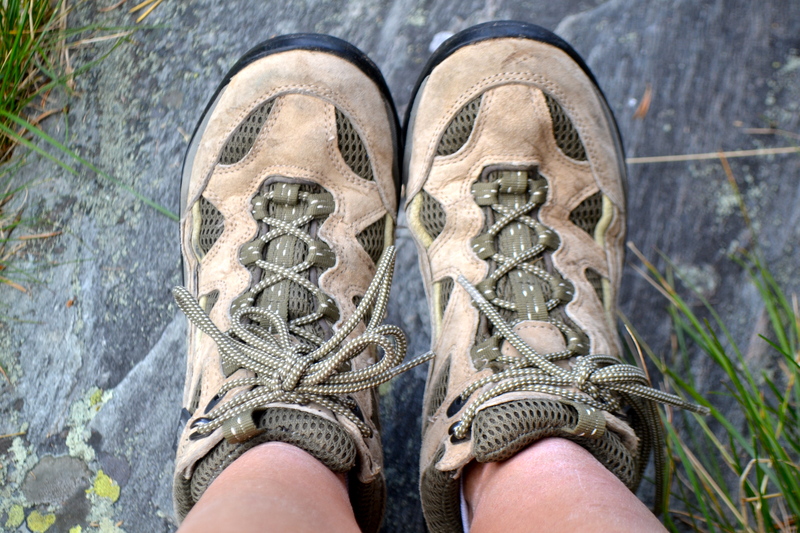 Just make sure you pack some of these since it can be very wet and rocky. 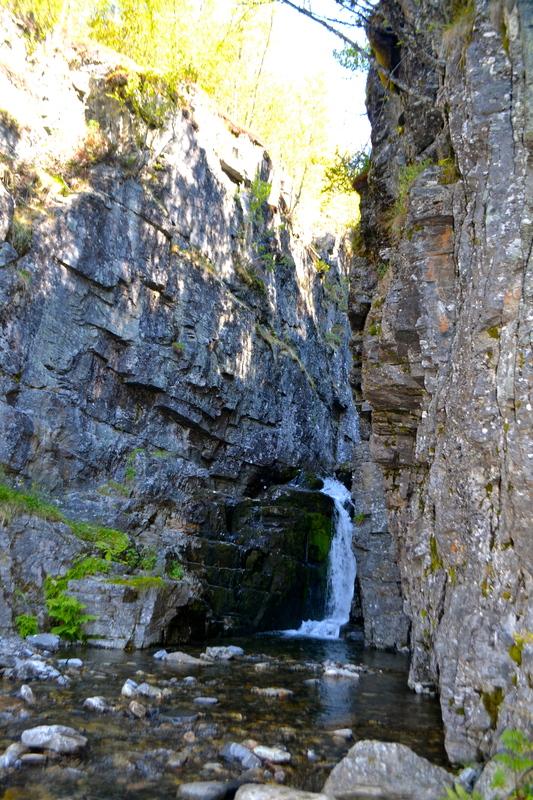 Even in summer there are bubbling brooks and gushing waterfalls everywhere you look. The silence is almost deafening until you hear the distant bell ringing from a flock of sheep. 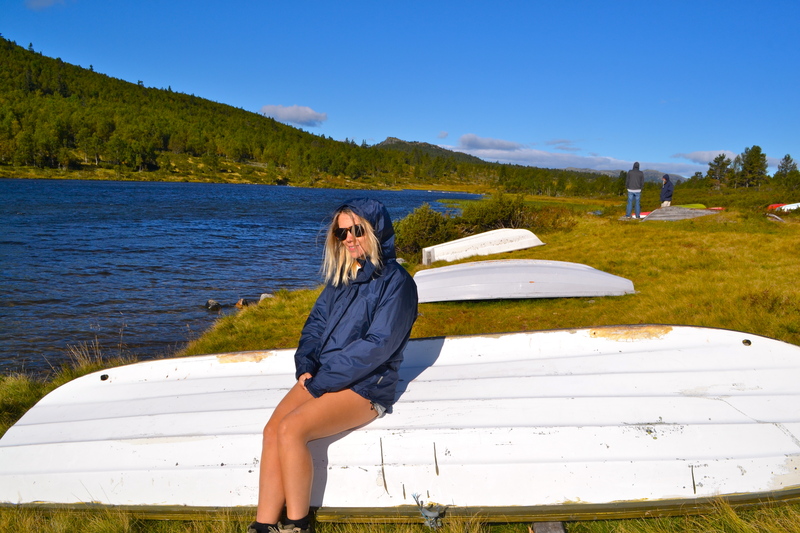 Our second stop in the Rondane range was slightly more luxurious. 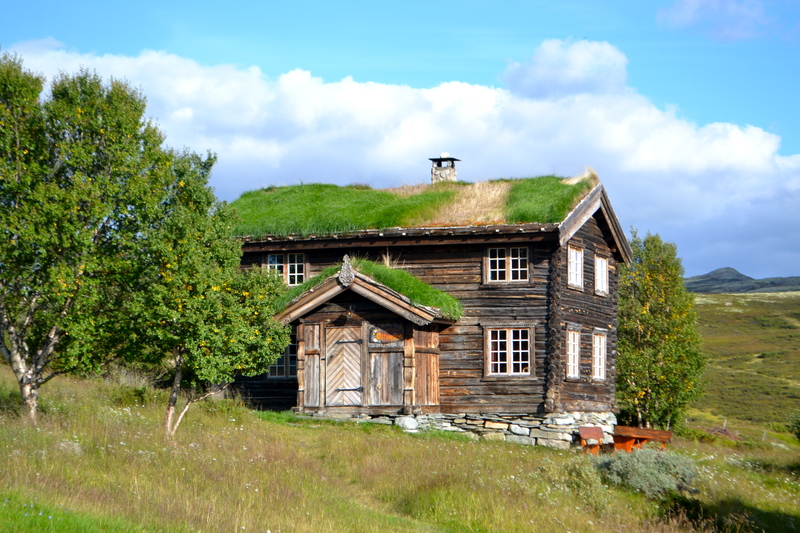 We stayed in a charming grass roofed cottage in Brekkeseter which I couldn’t recommend highly enough. 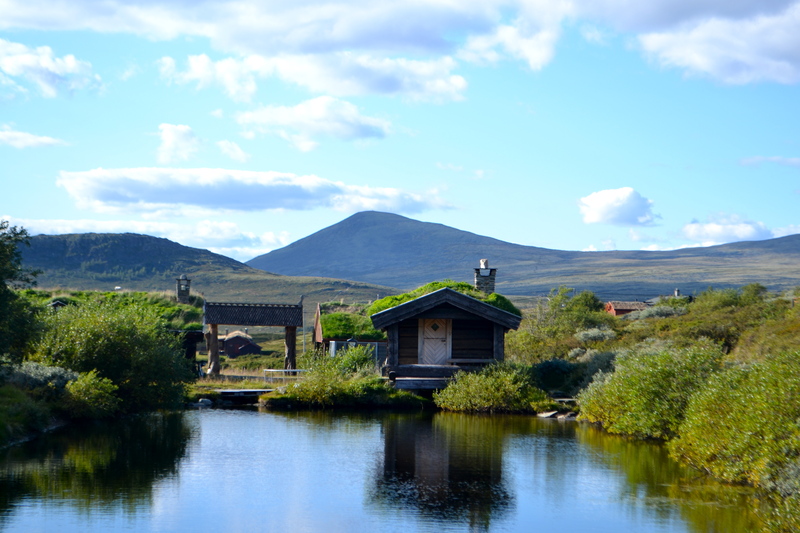 Located in the Høvringen mountain farm area, we stayed about 1000 metres above sea level so we couldn’t feel higher in the sky. 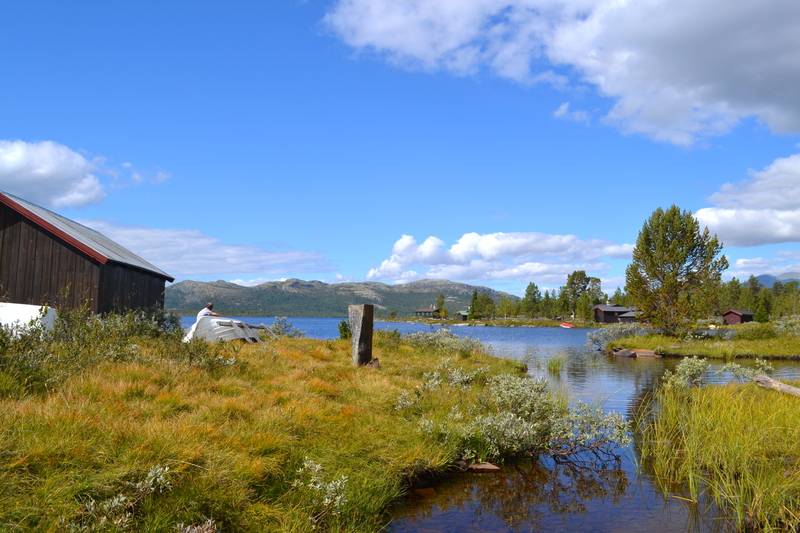 The Gudbrandsdalen farmhouse, built in 1821, has been beautifully restored with rustic furniture and a large open fireplace. This region is hauntingly beautiful and so desolate. 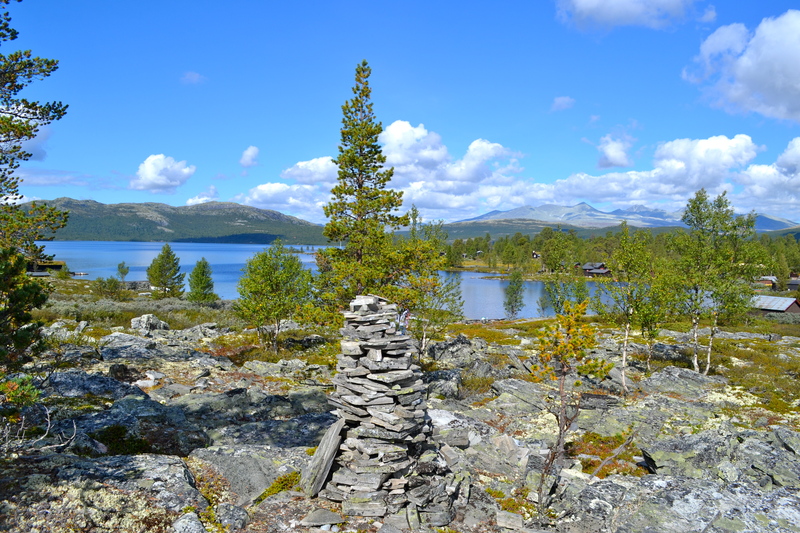 As you hike higher into the mountains, the vegetation becomes more sparse and rocky with dramatic peaks as far as the eye can see. 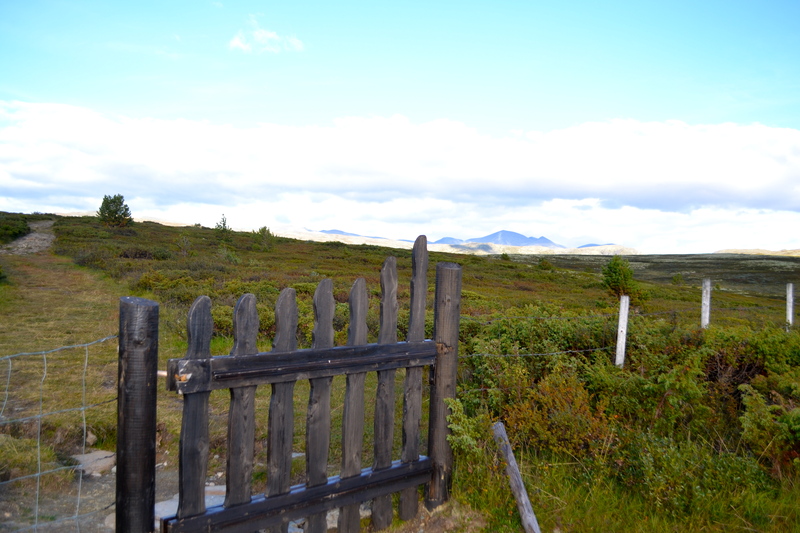 This area is a convenient gateway to hiking in Rondane National Park and trails connect to many of DNT’s cabins in Rondane. 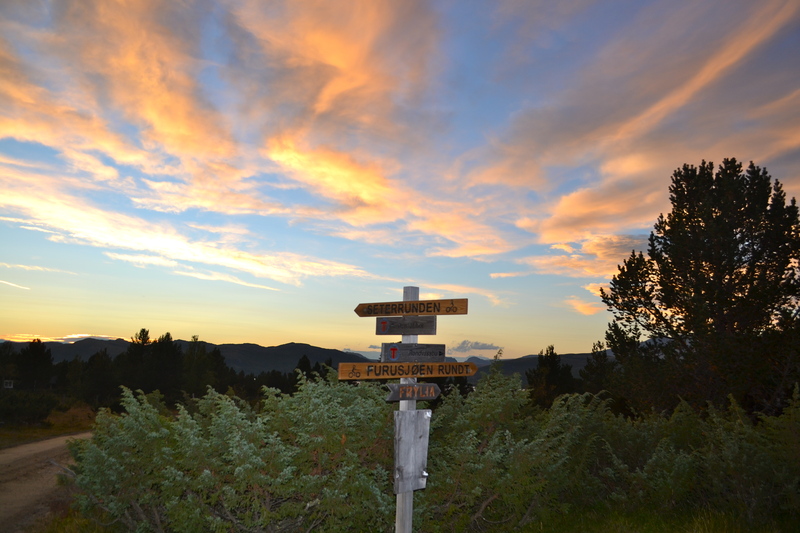 There’s some great well-marked hikes in the area for the beginner to the more advanced. 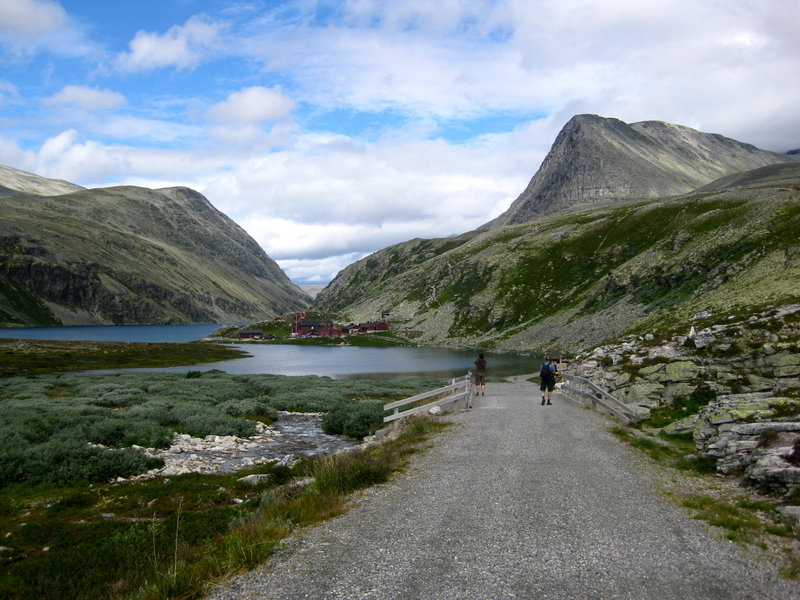 Take the 18 km hike to Rondvassbu. 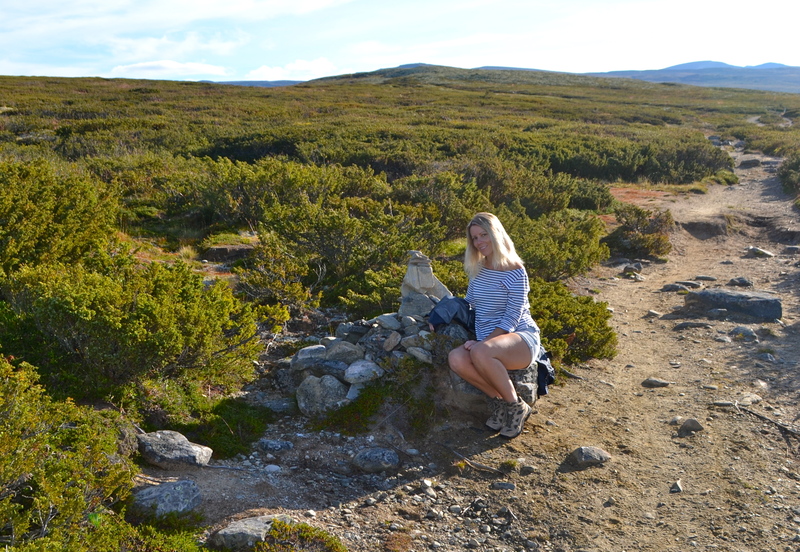 From there you can go on to a more challenging hike to the summits or Storrondon and Vinjeronon. 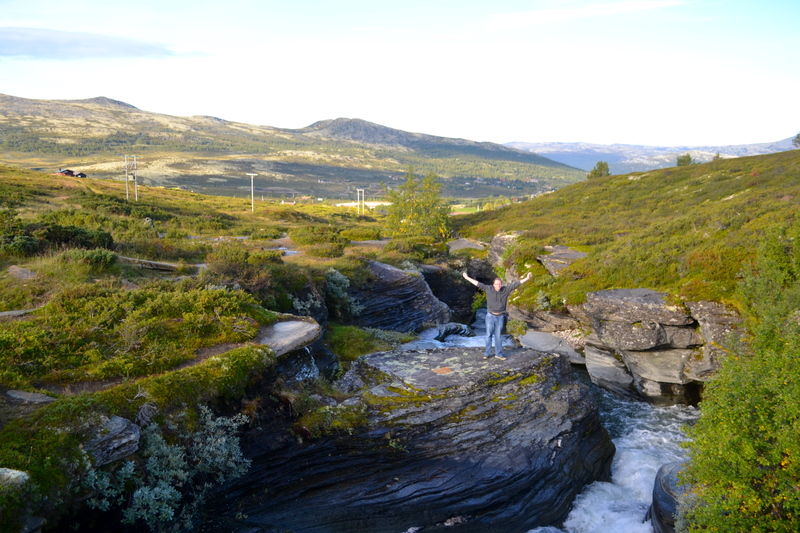 The landscape here is beautiful and almost feels like you’re on another planet. 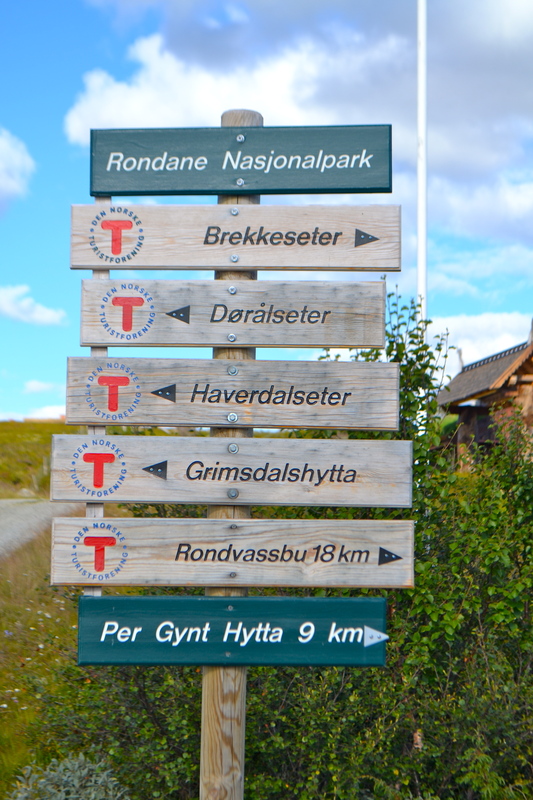 If you’re driving take the Rv27 from Ringebu to Folldal for the best views of the Rondane range. 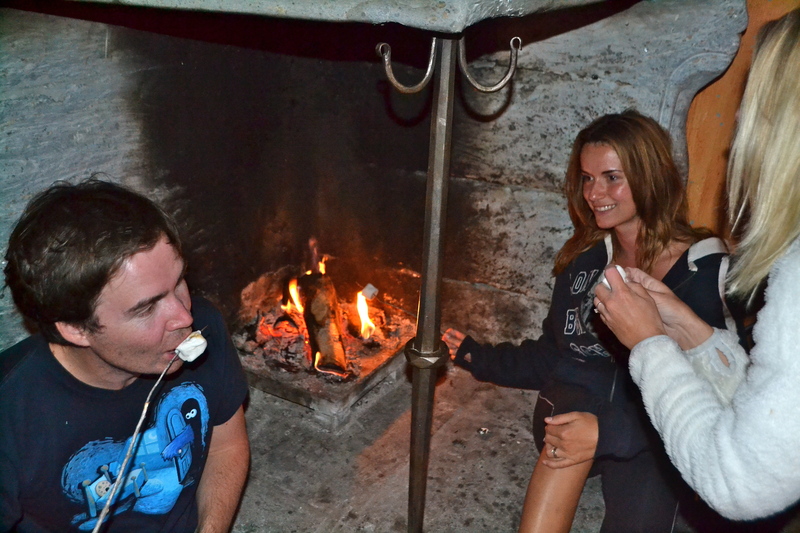 After a day of hiking, it’s always lovely to get the wood fire going with some wine and toasted marshmallows. 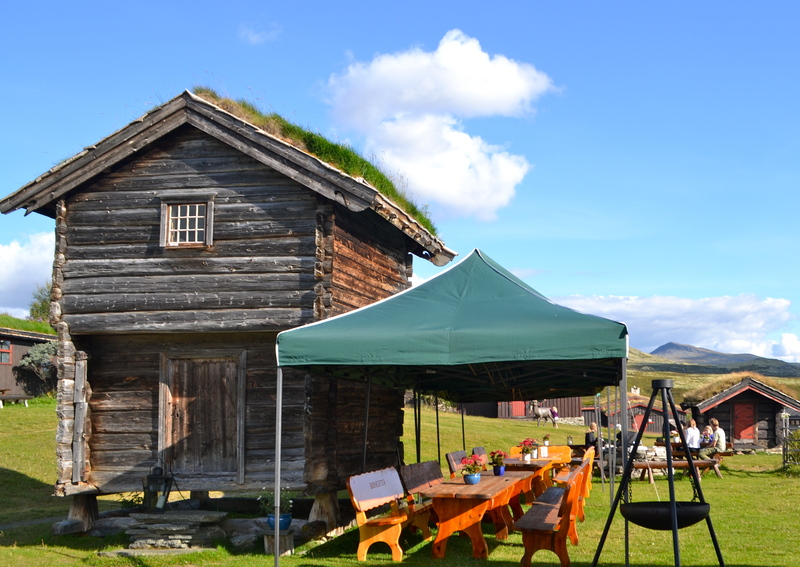 And how’s this for a BBQ and outdoor dining? Food always tastes better in the mountains. 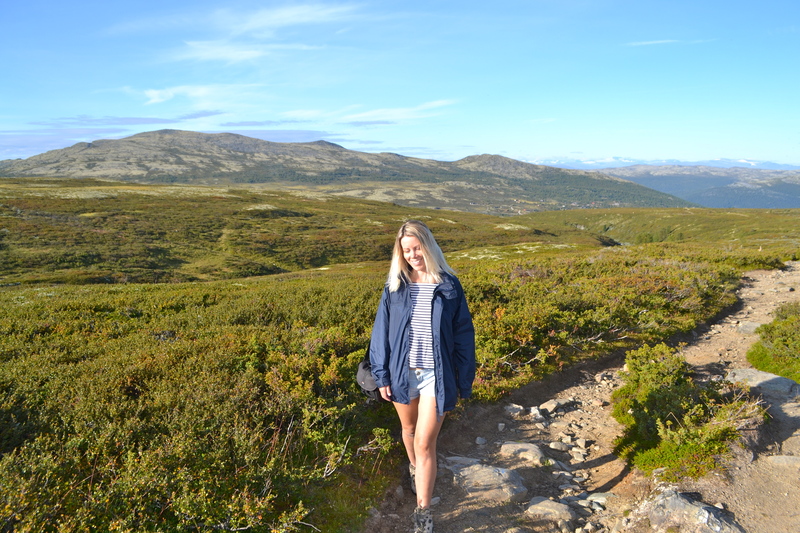 I’m not sure if it’s the fresh country air that does it, or the rustic home cooking, but there’s nothing better than a bit of mountain hiking to get your appetite going. Her are some easy, low-budget meals we prepared during our stay in the mountains. 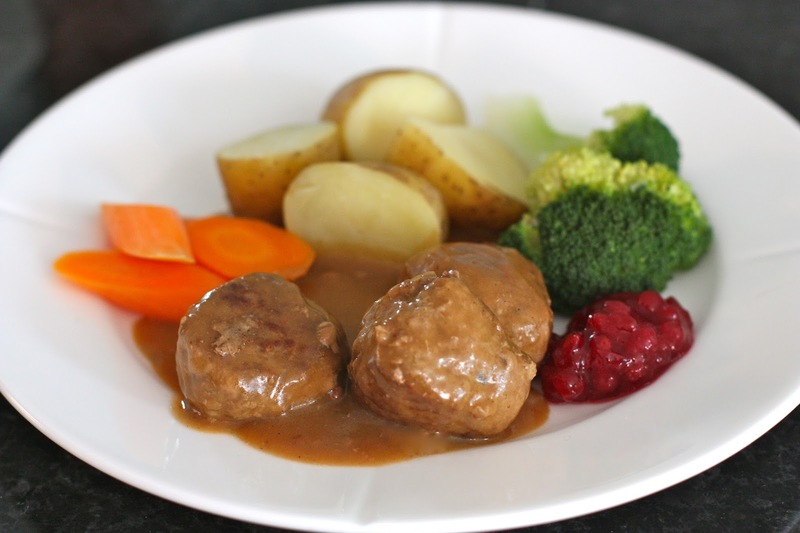 Who says Sweden have the best meatballs? 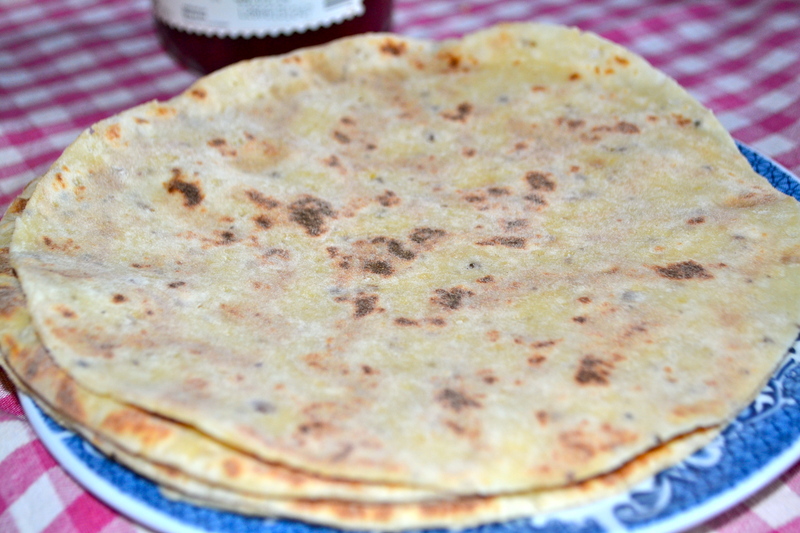 I remember my grandma making these when I visited Norway for the first time. Served with gravy, vegetables, boiled potatoes and wild berry jam they are delicious. You guessed it? Fish pudding. 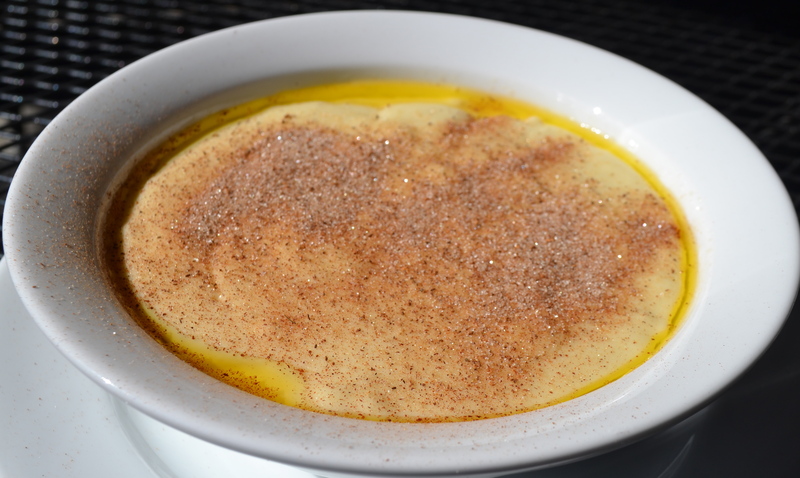 Fiskepudding is usually made from a white fish like cod or haddock. 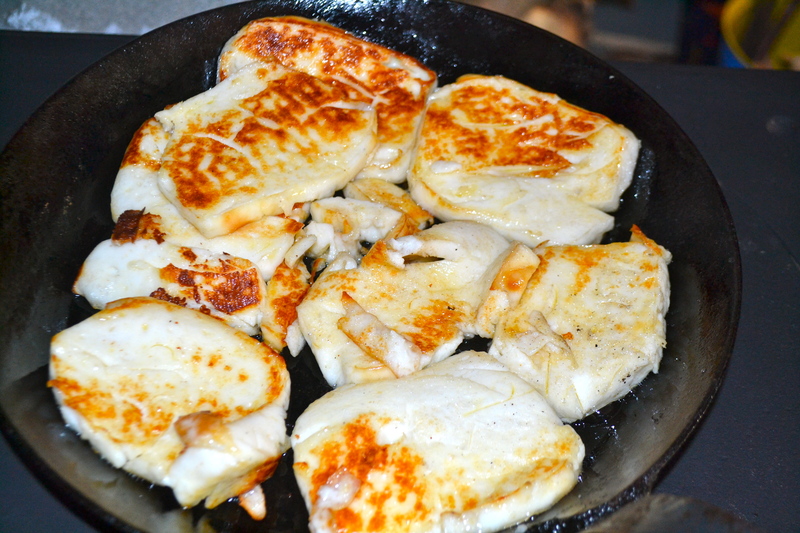 If you purchase it from a supermarket all you need to do is grill it in a frying pan. It is surprisingly tasty and best served with a side of boiled potatoes and white sauce. 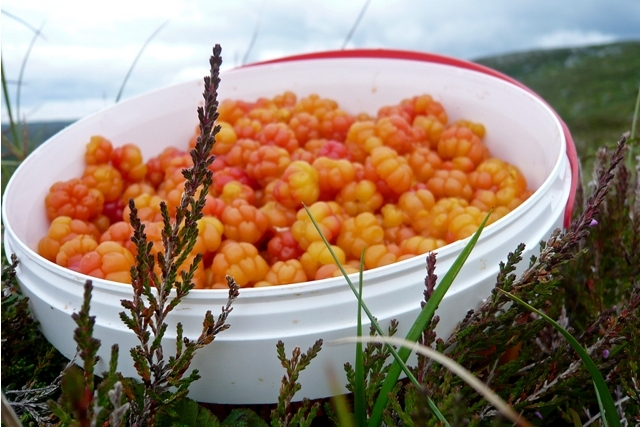 These are by far my favourite wild berry in Norway. Molte are considered a delicacy since they are not farmed, only hand-picked from the wild. They have a distinctive sweet and sour flavour and are best served warm with ice cream or cream. 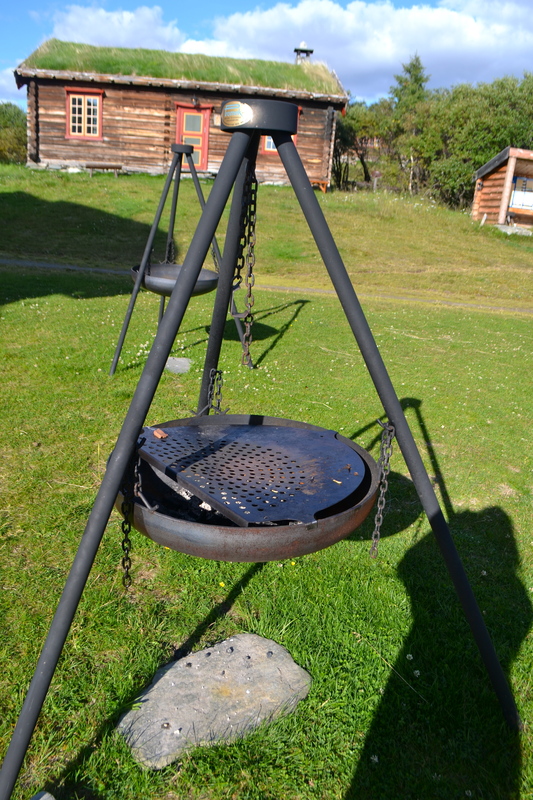 Sausages served with lumpe, a traditional Norwegian flat bread, are very popular in Norway and make the ideal simple meal. 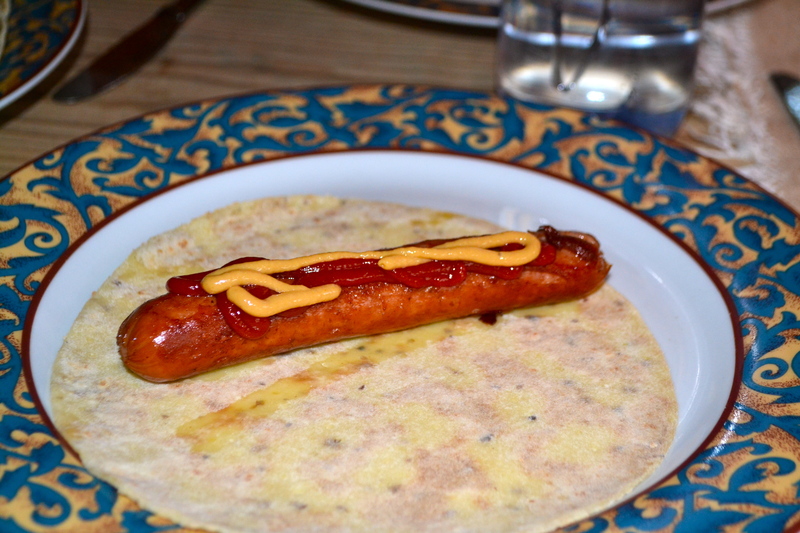 After having this Norwegian version of a hot dog you won’t want to go back. This is my favourite porridge in the world. It is creamy, rich and an instant pick me up for a cold winter’s day. For a super easy recipe click here. 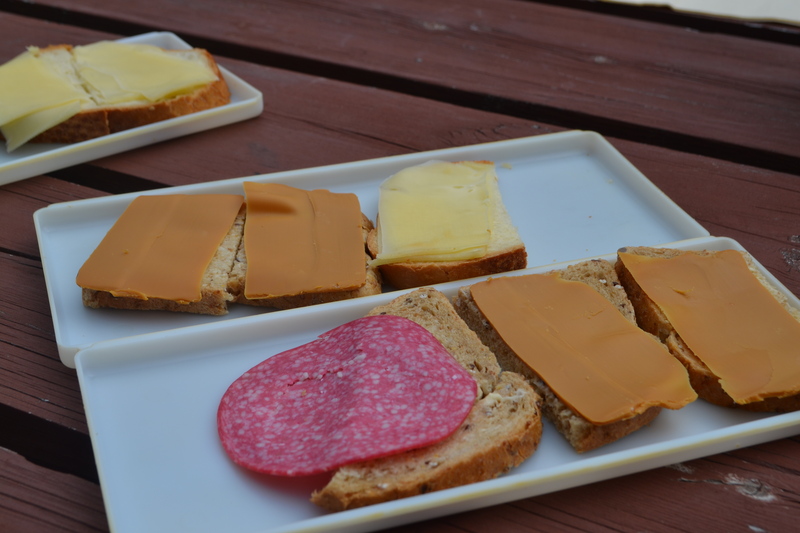 Open sandwiches are huge in Norway and they put almost everything on them. 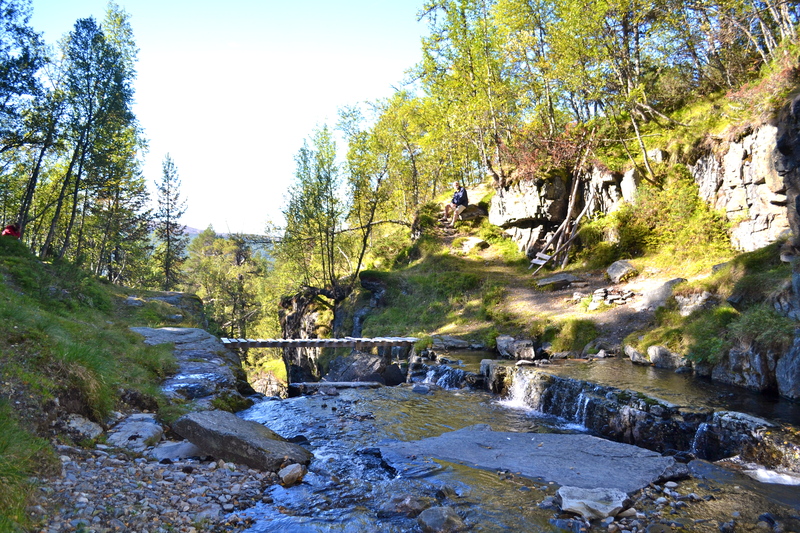 One of my favourites for hiking is just a simple sandwich with brunost, a caramel coloured sweet cheese. If you are feeling game, have a rakfish party! Rakfisk is a Norwegian delicacy made from trout which is fermented for 2 – 3 months without cooking. It’s not to everyone’s taste and often described as smelling like socks. But with a few shots of Norwegian Akvavit you will be fine. 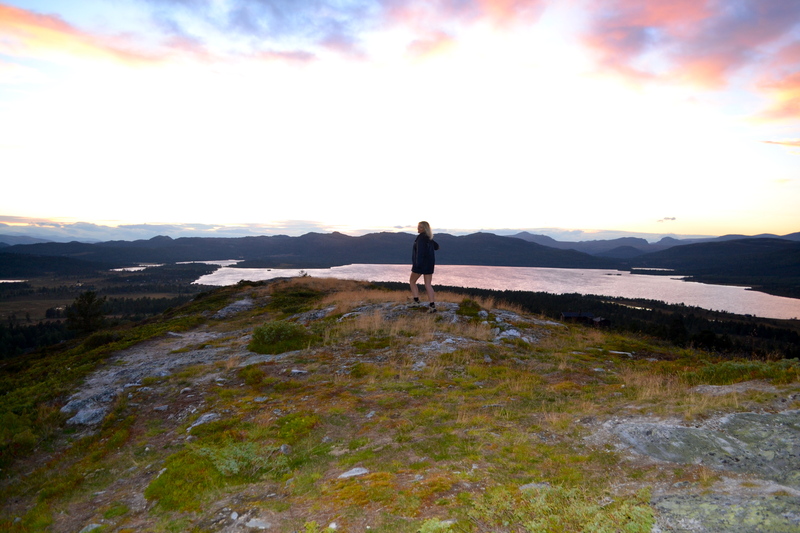 What is your favourite Norwegian food?